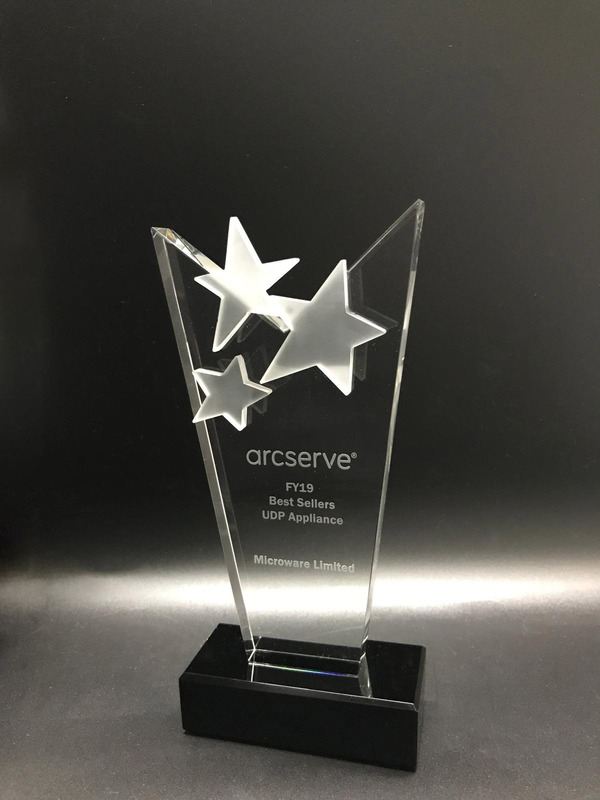 We’re honoured to be awarded the FY19 Best Seller on UDP Appliance by Arcserve🤝 Let's go further! 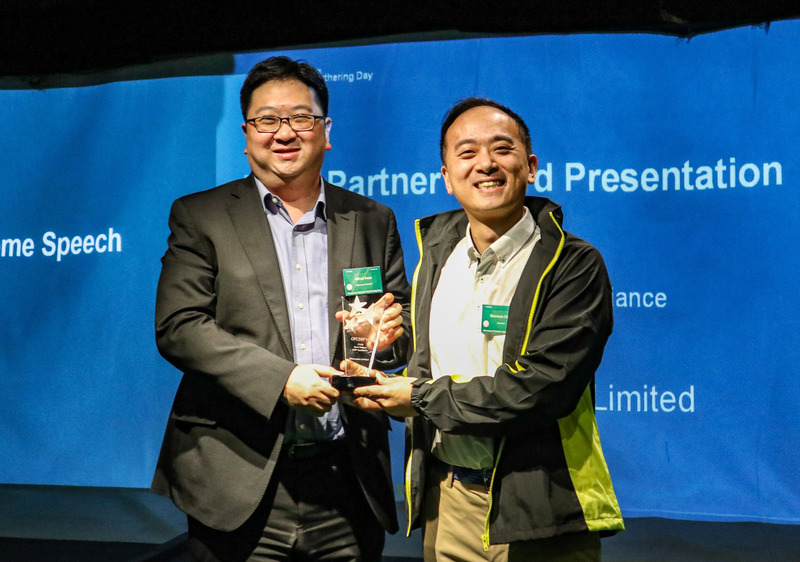 © 2018 Microware Limited. All Rights Reserved. Please input your correct personal information. Please filled in all required fields. Please fill in the enquiry message. Please fill in "Others" in Products and Services Enquiry. Please choose the products or services that you want to enquire. Please read and agree the terms & condition before submit. Please check the CAPTCHA before submit. Please limit your enquiry message length within 500 characters. Please limit your enquiry message length within 150 characters. Here is your reference number .